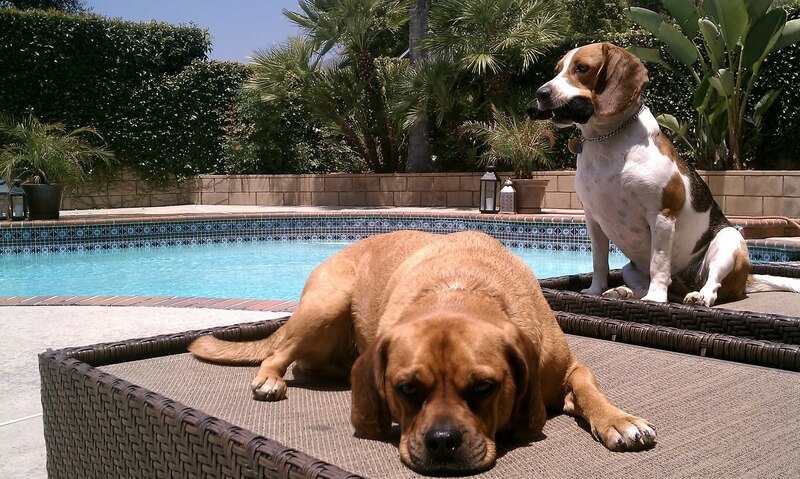 "These are my pups: Johnny and June chillin' by our pool. It's their favorite summer past time :) oh, the life of a dog!" That little puggle looks an awful lot like mine! Except we call him a piggle because he's a big overweight. Lying by the pool sounds heavenly right now. Oh how cute! Do they ever go swimming in the pool? awe - now y aren't they IN the pool?! So cute. And I LOVE that their names are Johnny and June!! PS. 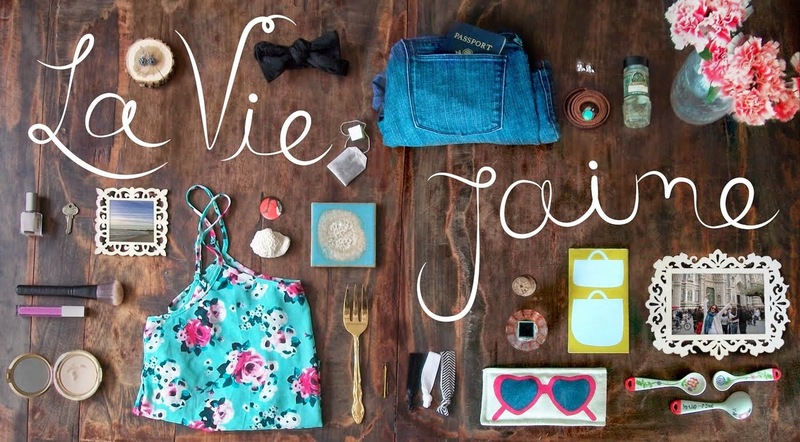 Check out my DIOR Compact giveaway! my dog is so jealous. Thanks, everyone! Johnny & June are taking a break from the sun and sleeping on our sofas now in the AC. Johnny (the puggle) will sometimes chill in the hot tub with us, but June (the beagle) is not much of a water pup. Love them! man their life looks rough! or should i say... "ruff"! AWWWWWW I love dogs. This photo is fantastic! I want the life of those dogs! okay- the dogs are too cute, I LOVE this image! those pups are too cutes. i need to hold them right now!